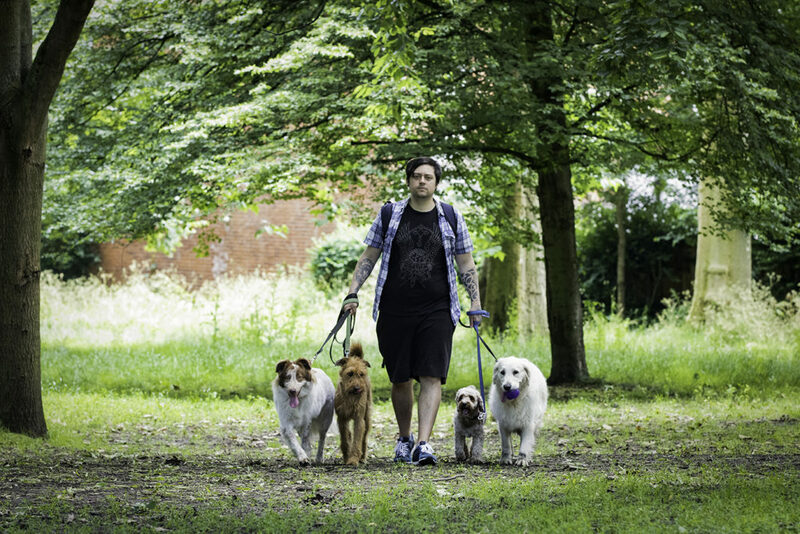 Exploring Islington parks with your dog in your spare time is a great way to keep you and your dog, fit and healthy. If you live in Islington, you are lucky as the choice of parks on offer really are great. Highbury Fields – this is a favourite spot for our Islington group dog walk to go to, there is a safe space to let them off lead around the back of the tennis courts which is shaded by lots of large trees too, so good for those hot sunny days (when the sun decides to comes out that is!) There are plenty of benches in the park for you to take a rest on and also a water fountain for when your dog gets thirsty which is conveniently placed right next to the cafe where you can get a hot or cold drink or food of your choice. Clissold Park – Although this is very much on the edge of Islington, it is a much bigger park than Highbury Fields and therefore really good for dogs that have lots of energy to burn off! We sometimes take our Islington Group Dog Walk to Clissold too and also quite a few of the solo dog walkers go there. There are always many other dog owners and dogs so lots of fun for your dog if they like to interact and play. There is also joggers path around the perimeter which is great if you fancy trying out tethering your dog to you whilst you run. Thornhill Square – Bigger than Barnard Square but gates are kept open all day so you do need an obedient dog to visit here safely. Nice for onlead dog walks in Islington and as has lovely planted beds of flowers and a small playground for children so you can kill 2 birds with one stone as it were and take the kids for a run around too! Barnard Park – There are 2 parts to Barnard, one bends around a football pitch, the gates are open daily so again good recall needed. The other is a very safe and quite large gated park sandwiched between Hemingford Road and Matilda Road. This is a favourite spot for many dog walkers and owners so can get quite busy, especially at lunchtimes. Most of the dogs are friendly but do beware that due to the fact this park is completely gated, it can attract some dogs that aren’t quite as friendly. Always worth asking before you enter the park if the other dogs within are friendly. We’d love here about the parks you visit around the Islington area so please do share with us!